Come check out this great commercial opportunity in Camp Hill. Previously a Lawer office, this 2 unit building has space for either a large retail space, or 2 room office with full bath. Currently vacant and easy to show. 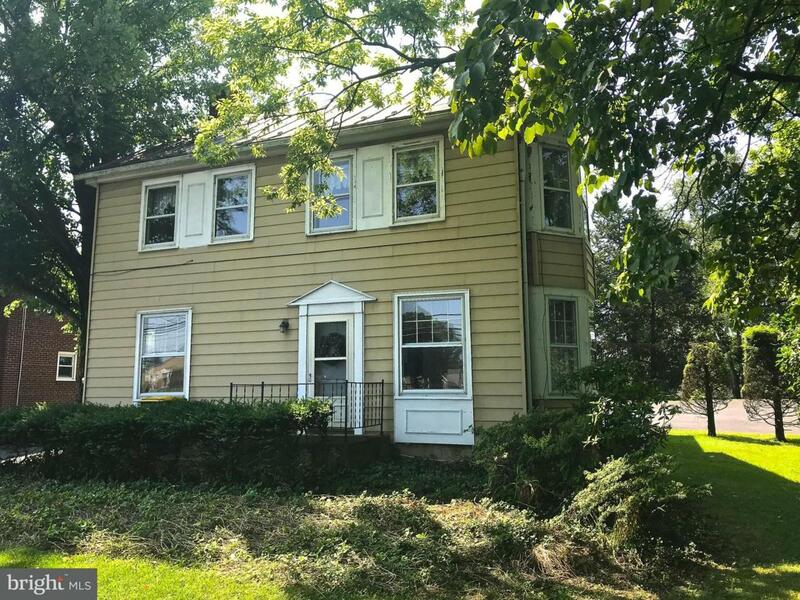 This property is surrounded by green spaces, local prominent businesses and access to 11/15 and I-83, and I-81. If you have a budding business in need of a space to operate and in need of living space to reduce costs this is a must see. Call for a private showing!